Enjoy the benefits of working with an experienced accredited certifier. Modern Certification was established by Ripp Stewart after working as a private certifier for several years. Ripp completed his trade as a plumber, drainer and gas fitter and worked on several large scale commercial and industrial projects, as well numerous multi dwelling residential developments. During this time Ripp was exposed to the certification process, which fuelled his desire to pursue a career in building certification. 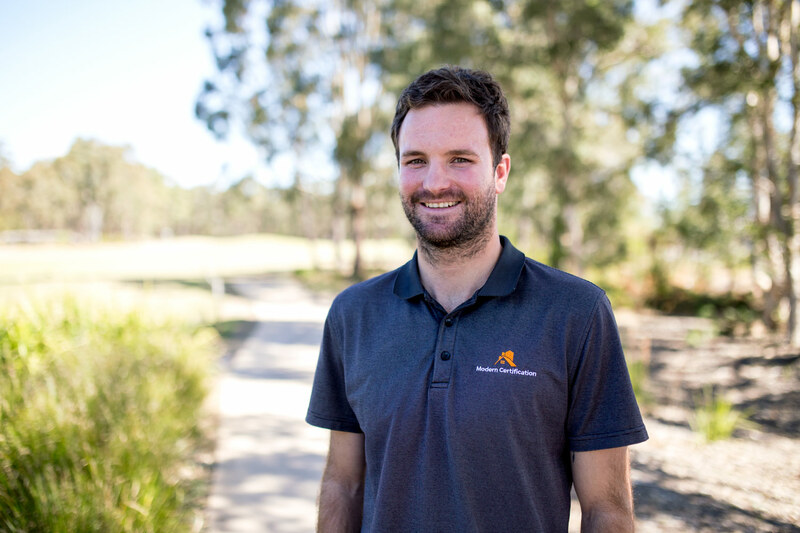 After enrolling in a Bachelor of Construction Management at the University of Newcastle, Ripp commenced part time employment with a local private certifier. Graduating in 2014 with Honours, Ripp commenced full time employment and gained his current accreditation of A3 with the Building Professionals Board. Our focus on residential building approvals means that all projects are just as important, and not regarded as just a “smaller job”. Our years of experience, including on site experience means we have the know how to ensure your project flows smoothly and without delay during the different stages of construction. 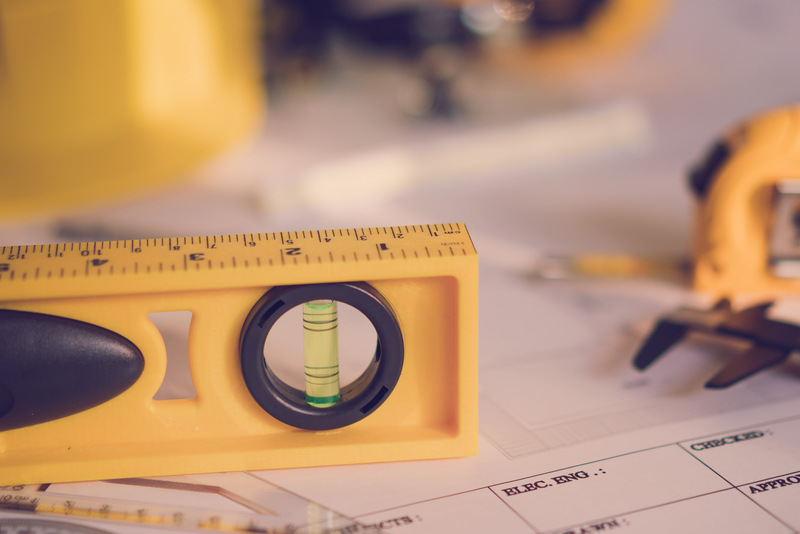 Our inspections will ensure all work meets the building approval requirements, as well as compliance with National Construction Code and Australia Standards. As a Modern Certification client, you will enjoy the benefits of working with an experienced accredited certifier with a proactive and common sense approach to assist in guiding you through the building approval process. We have established successful long-term relationships with a range of architects, builders, developers and project managers throughout Australia and aim to continue to establish our strong relationships with our clients by continuing to exceed your expectations.